After graduating in law at Aberystwyth University in 1975 John qualified as a solicitor in 1978 and has worked in private practice in his own firm in Cardigan until joining George Davies & Evans in the Cardigan office on 1 October 2017. John is based in Cardigan. He specialises in private client work including Wills, Administration of Estates and Powers of Attorney and Property Law including residential and commercial/agricultural transactions. 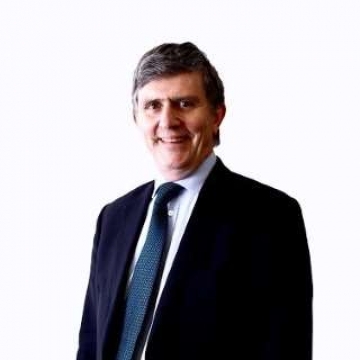 John has acted for a number of local Charitable Trusts including Church and Chapel Trustees in connection with property title and trusteeship matters. Born in Pembrokeshire John has lived in the County with his family for the past 30 years. A former Governor of Ysgol y Preseli, Crymych, when not at his desk John enjoys taking an evening swim in the sea and walking the Pembrokeshire coastal path.